HEY! 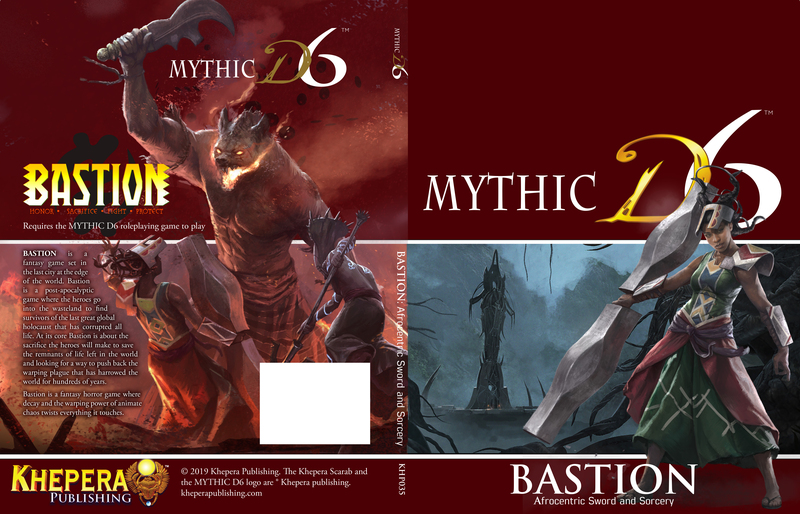 Guess who gets a free MYTHIC D6 Adventure this spring? You do! 2019 will see another Khepera Publishing Free RPG Day product. Get to your local hobby store and scoop one up. “Established in 2007, Free RPG Day works with participating hobby game retailers and RPG publishers to bring new and exclusive RPG quickstart rules and adventure modules into the hands of gamers. I need a little favor. Ask your hobby store to participate in the Free RPG Day. Ask them to be part of the scene and help me give back to our community. You cant get FREE RPG DAY stuff unless the place you buy books participates. Help me, help you. Tell your local shop owners about MYTHIC D6 and all the other Khepera Products. Make them aware and ask them to carry the books. Keep the books in stock and order more when one is sold. Spread the word about Khepera Publishing and what we have to offer.